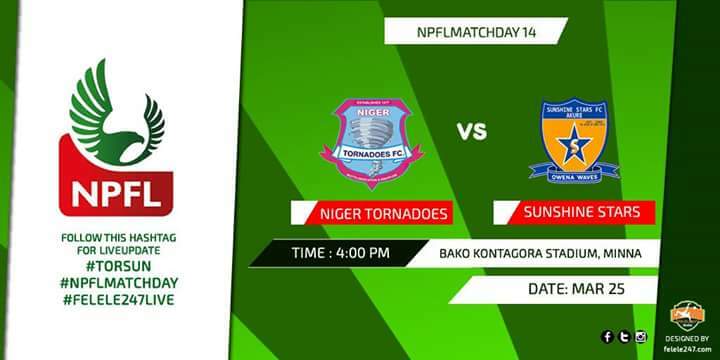 Kwara United, Sunshine Stars and Heartland FC have one thing in common; they have all sacked their coaches due to consistently poor performances. 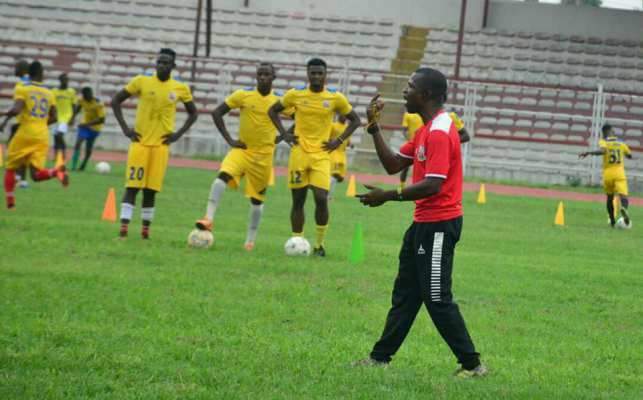 The newly signed coach of Kwara United who has in few days of reporting for duty revived the positive atmosphere of the club. 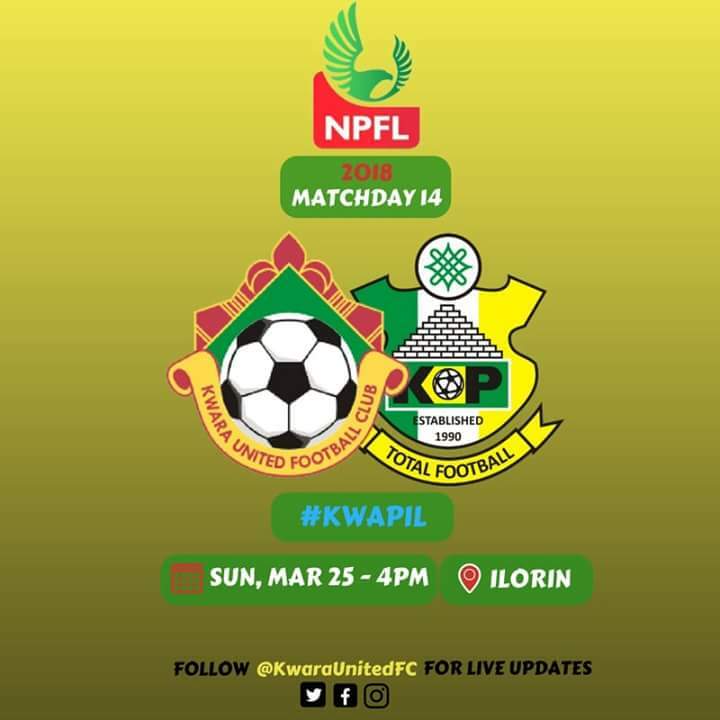 Kwara United who is currently placed in the relegation zone will be up against the hard fighting Kano Pillars. Sunshine Stars suffered a minor setback from point deduction because of bridging the NPFL standard rules. 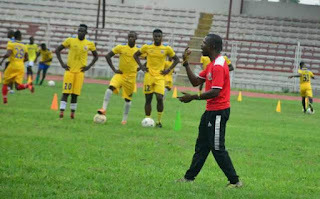 The former coach of the club have since fell out of favour in the club because of inconsistency which some people claim was due to the poor funding of the club. 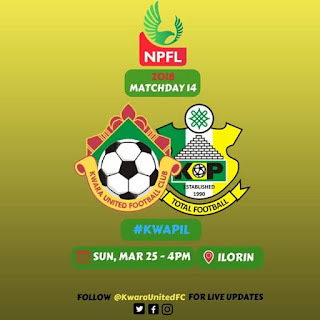 We are approaching the end of the first round of the League, so we need to work hard in order to get those victories at hand...."